In the next tutorial you can learn to create the Mini logo. You’ll start with some basic tools and simple shapes. Then, with the Pathfinder options and some Warp effect you’ll get the desired shapes. 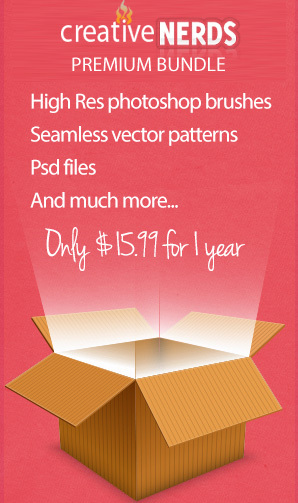 Finally, you’ll need several gradients and strokes plus some Gaussian Blur and Drop Shadow effects.